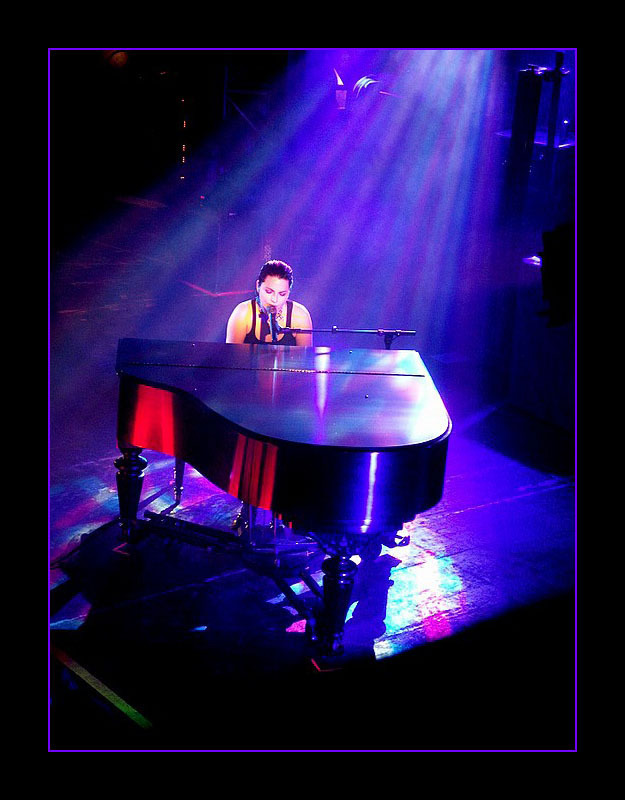 Amy <333. . HD Wallpaper and background images in the Amy Lee club tagged: amy lee beautiful singer. This Amy Lee photo contains grand piano, grand, and kubwa. There might also be pianist, accompanist, accompanyist, kinanda, kazi solo, tamasha, tamasha grand, tamasha piano, and grand ya concert.